Access Payment | The Maryland Asphalt Association, Inc. In order to have access to the coursework and pre-examination review and certificate you are required to register below. The user name and password that you create below will provide access to the coursework. (Password information is case sensitive) A receipt will be emailed back to you upon successful completion of the registration process and payment. Pay careful attention when registering to choose Member or Non-member. Incorrect registration will affect test scheduling! 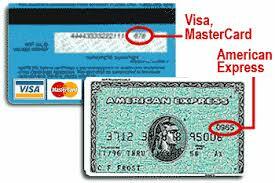 CVC The CVC verification number is found on the front of American Express (4 digits) and on the back of most others (3 digits).